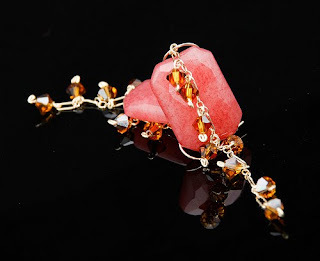 Here is a showcase of what I've created in the past. Some were on parade at the launch party. I would be happy to recreate items that have already been sold if it catches your eye. Made with swarovski crystals, pearls and rose toggle. 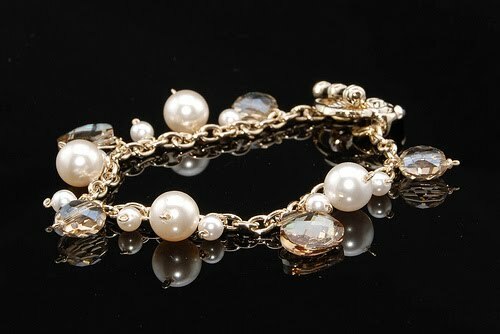 Made with swarovski crystal pearls. 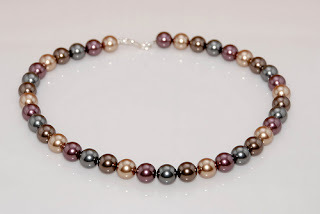 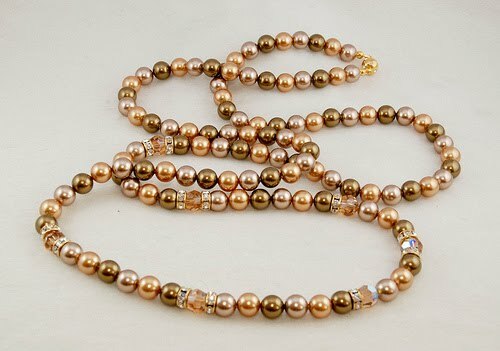 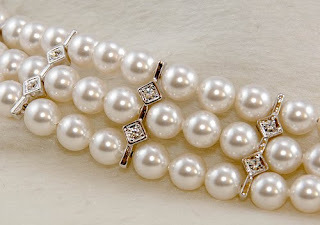 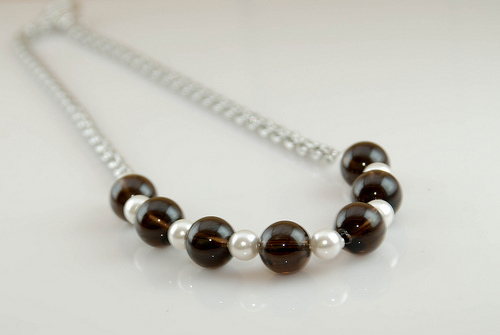 Pearl Necklaces are customizable for different lengths and colours, prices will vary. 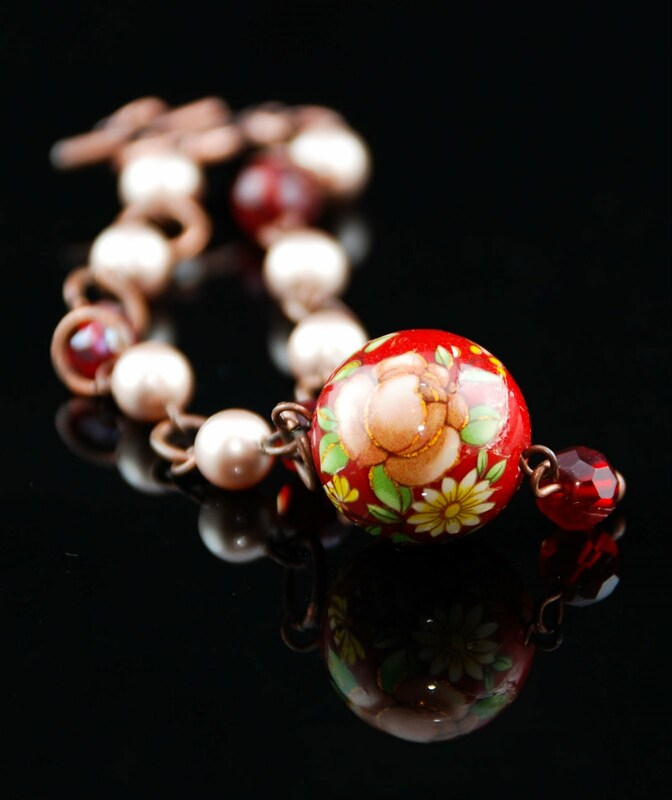 Made with painted flower bead, swarovski pearls and czech crystals. Made with swarovski crystal pearls, rodium findings and clasps. 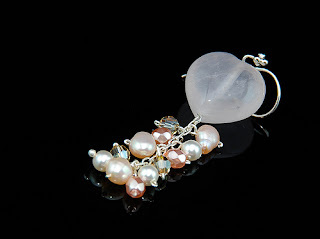 Made with rose quartz, freshwater pearls, swarovski crystals and czech crystals. 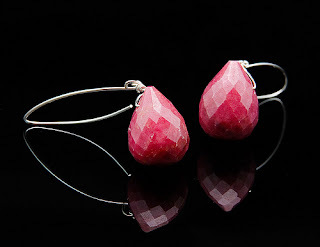 Made with rhodonite stone, long sterling silver earhook. Made with onyx stones (flower), mother of pearl squares and tourmaline drops. 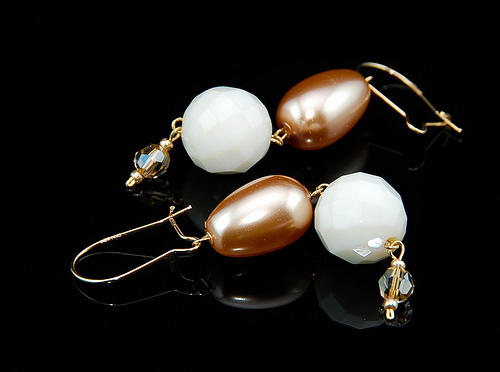 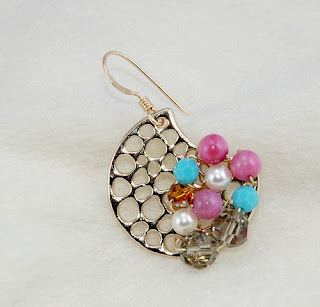 Made with gold-plated findings, swarovski crystals and pearls and pink shell stones. 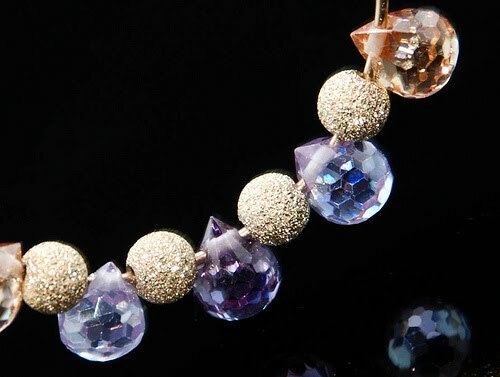 Made with light and dark amethyst teardrops, citrine teardrops, gold-filled stardust gold rounds and gold-filled earring hoops. 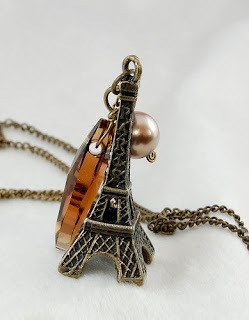 Made with eiffel tower, swarovski pearl and crystal. 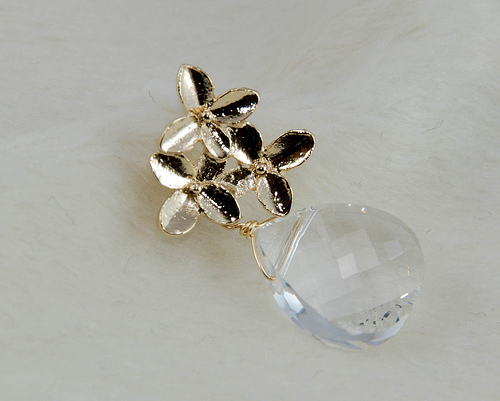 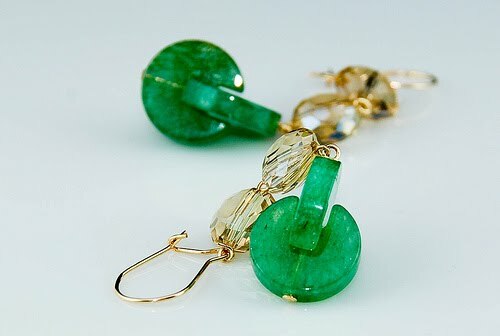 Made with gold-plated ear studs and swarovski crystal. 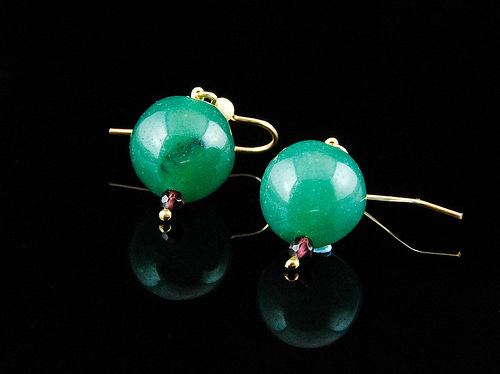 Made with aventurine stones and polish crystals. 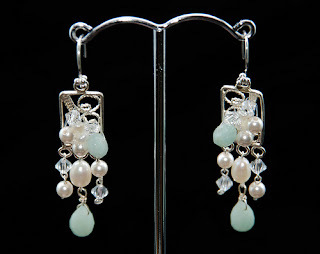 Made with sterling silver findings, amozonite stones, freshwater pearls, swarovski pearls and crystals. Made with amethyst, swarovski cystals and sterling silver findings. 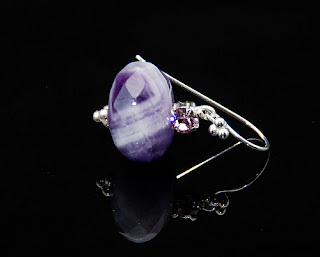 Made with amethyst and sterling silver findings. 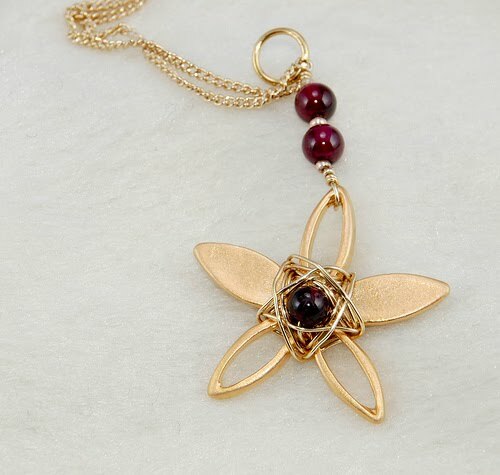 Made with dark green aventuine, garnet and gold-filled findings. 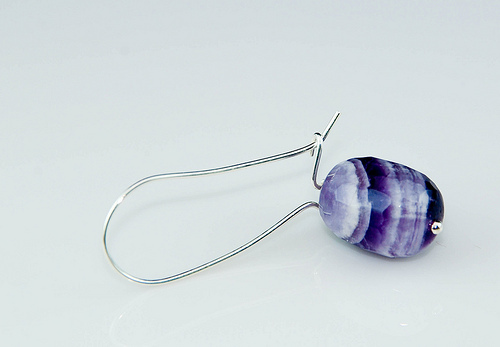 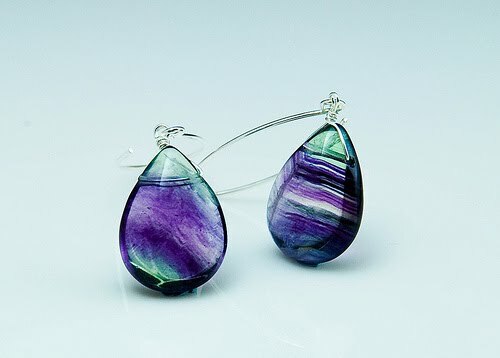 Made with fluorite drops and sterling silver findings. 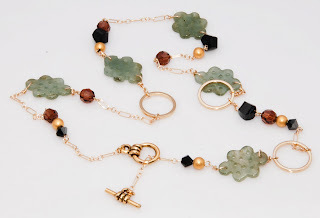 Made with jade infinity loops, swarovski crystals, gold-filled balls and chains.